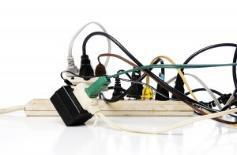 HOW DO ELECTRICAL FIRES START? 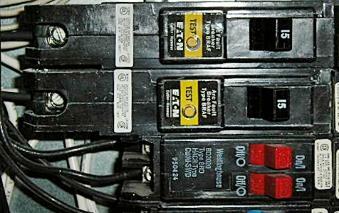 regular double circuit breaker in an electrical panel. SHOULD I HAVE AFCI PROTECTION INSTALLED? 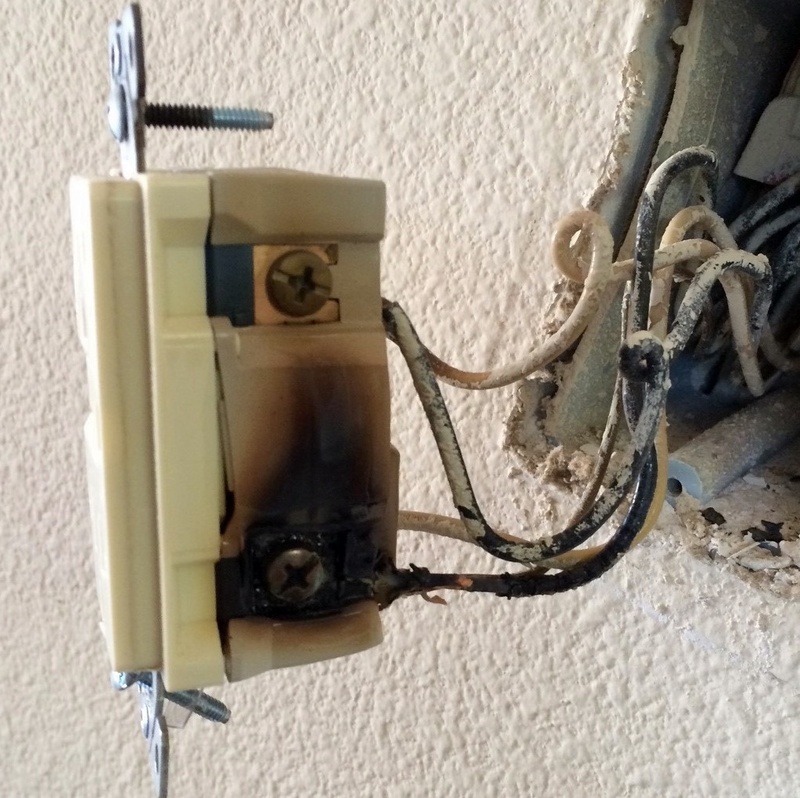 and size limitations, I don't see any reason why every circuit in a house shouldn't have arc fault protection. 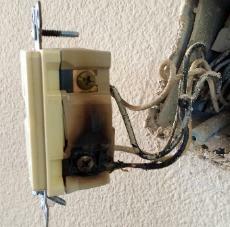 working within electrical panel boxes that are usually electrically live, even with the main circuit breakers turned off.